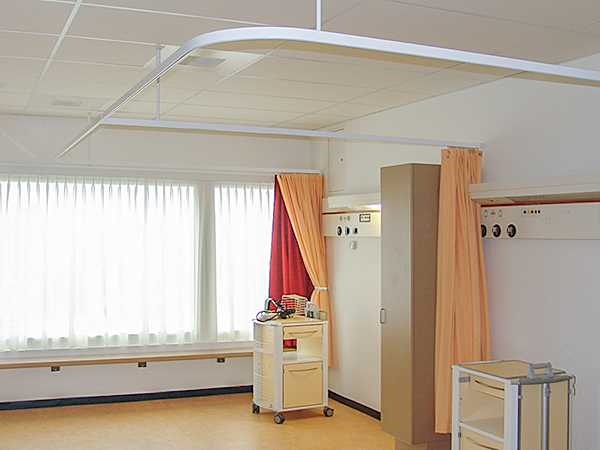 Besides curtain rail systems for the private and project market, Forest Group also offers total solutions for the healthcare sector. 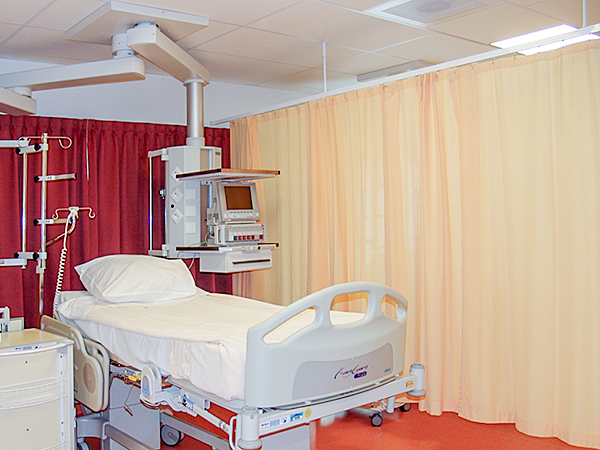 Some of these systems have been especially designed for healthcare use and meet the current requirements and offer patients the privacy they need. The easy to install MTS® rail is an elegant and functional separation system. Besides bends it is also possible to create curves. 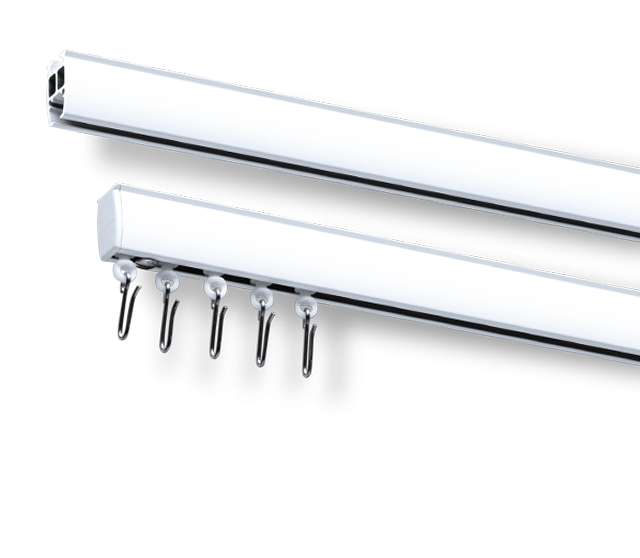 This rail is also ideal for fitting rooms and other applications for closing off specific areas. The Forest Group FMS+ system is based on the design of the MTS rail with the advantage that this rail can also be operated with a remote control or can be connected to building automation. 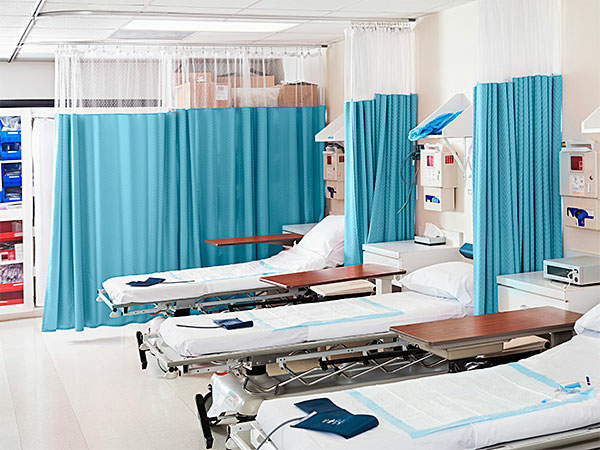 The ideal solution for creating a 5-star patient experience by offering the possibility to improve the patient’s privacy without having to call for assistance.